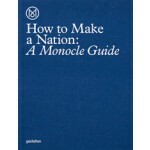 Monocle’s books with publisher Gestalten have shown you how to build a better life, a good business, and a cosy home. 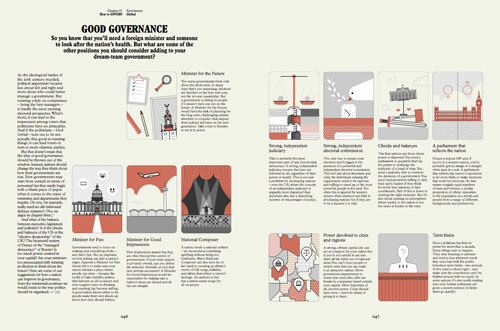 But now Monocle raises the bar: How do you run a great country? They are not talking about might, muscle, or nationalism - although you need a bit of a swagger every now and then. 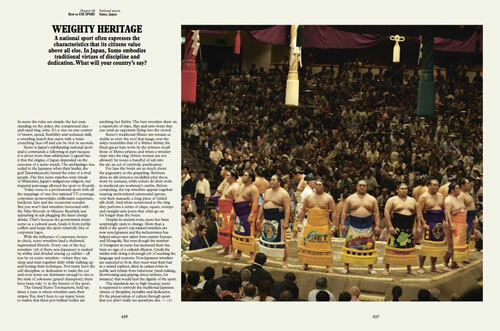 They are talking about a country that feels like a cohesive community, knows what to value, and goes out into the world to gently get its way with soft power, fine ambassadors, and compelling cultural offerings. 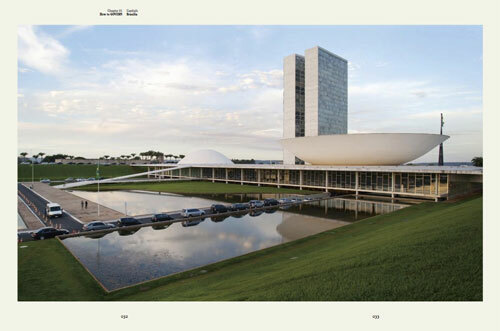 At home, this country celebrates good education, well-made institutions, and its own people and their skills. 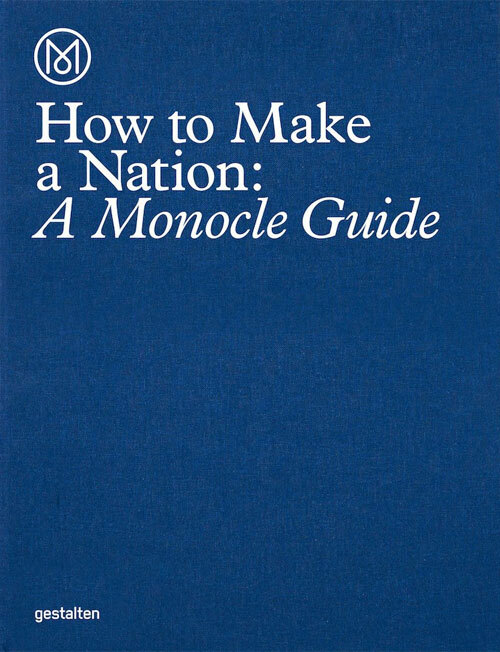 The book How to Make a Nation. 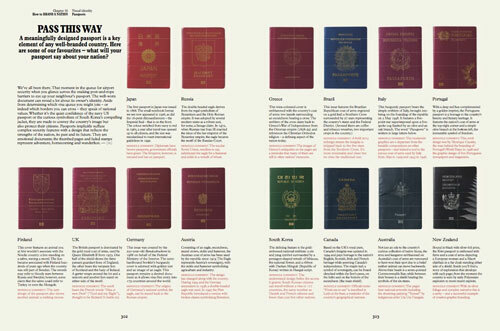 A Monocle Guide is a thought-provoking primer that informs and inspires. The best ideas don’t need to be invented - they need to be found and copied. 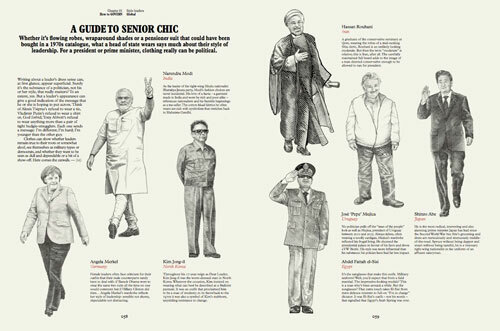 Let Monocle be your guide.